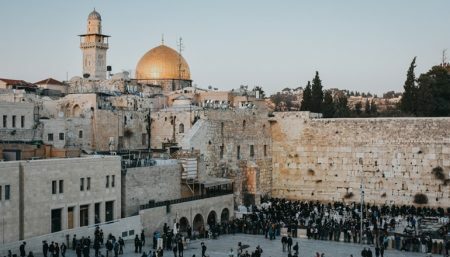 3 Nights and 4 Days, including breakfast, discounted tours, and more in Jerusalem & the Dead Sea. 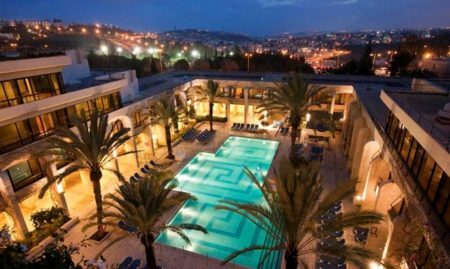 As part of your Breathtaking Jerusalem package, we have prepared this booklet for you which includes a wide variety of reductions, benefits and complimentary extras. The reductions apply to various restaurants, cultural events, shows, musical concerts, tours and much more. Jerusalem at your finger tips! Looking for a vacation break involving rich ancient history juxtaposed with modern attractions? A Jerusalem mini vacation is particularly suitable since Jerusalem has something for everyone. Jerusalem provides options for individuals, couples, families and groups. In fact, for all of 2016, when you spend four consecutive nights in any of our participating hotels in Jerusalem, you’ll get the Jerusalem City Breaks Package Deal – free dinner for two as well as two free tickets to the Tower of David Citadel Night Spectacular.